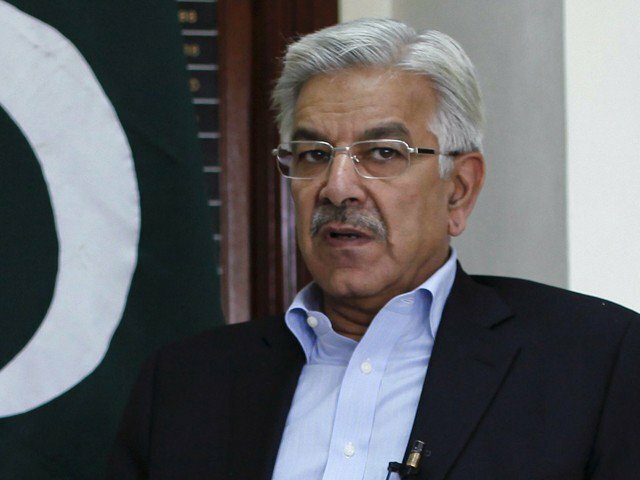 Asif and Advisor to the Prime Minister on Foreign Affairs Sartaj Aziz here on Wednesday briefed the Senate’s Committee of the Whole during an in-camera meeting on the Indian aggression at the Line of Control (LOC) and developing situation in indian Occupied Kashmir. The briefing contained the factual position as to the latest situation at the Line of Control(LOC) and the government’s stance and preparedness to combat such situations, said a press release here. The briefing was followed by a comprehensive questions and answers session wherein the members asked questions relating to all national and international aspects of the situation including advisor on Foreign Affairs recent visit to india, steps being taken by the government to highlight these issues at international fora and latest developments in the regional realities. The members also gave suggestions for strengthening and improvising the strategic dimensions and ongoing efforts of the government.